The scandal of the Christmas story is that we have a holy God who incarnated for a fallen mankind. God, in His grace, in His love, did not leave us as orphans stranded in the depths of our sin. Rather, He chose to incarnate as a means of relational connection with us and to die in our place. 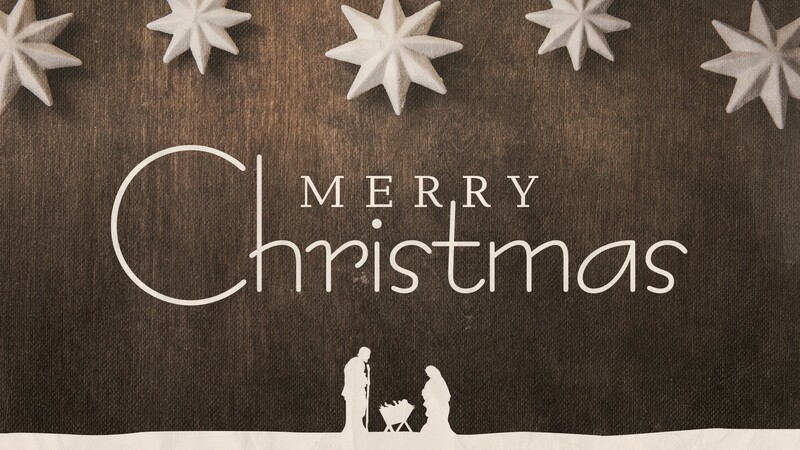 The beauty of the Christmas season is not simply a baby in a manger. It’s Immanuel, God with us.